October 21, 2013  Though sales edged down in September from August, they were still well above the pace of a year earlier. Much more will be learned about how the economy fared last month when data on jobs and unemployment are released Tuesday. August 21, 2013  The increase pushed sales of previously owned homes to their highest level since November 2009. The data from the National Association of Realtors are another sign that the housing sector has bounced back. May 22, 2013  The Fed chairman cautioned Wednesday that if interest rates were to start rising now, the economy could slump. Meanwhile, the National Association of Realtors said sales of existing homes rose — and would have been even stronger if not for tight inventory. 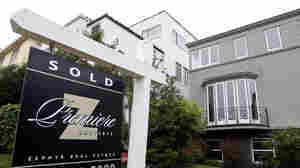 April 22, 2013  The housing sector has been one of the economy's bright spots, and economists expect that to continue. 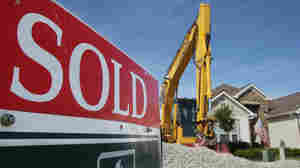 But they also say that until new-home construction catches up, the supply of homes for sale will remain tight. February 21, 2013  Sales were up more than 9 percent from a year ago. 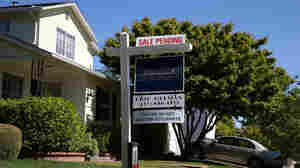 Realtors report that across much of the nation, would-be buyers are beginning to outpace the supply of homes. 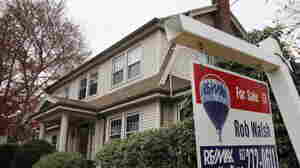 January 22, 2013  The housing market continues to show signs that it's on the mend. Both sales and prices are up from a year ago. October 24, 2012  The pace of sales was up 5.7 percent in September vs. August, and was 27.1 percent higher than in September 2011. Today's news is further evidence that the housing sector is on the rebound. 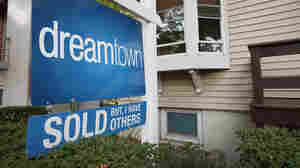 October 19, 2012  While the number of homes sold was down 1.7 percent from August, the median selling price has now risen for seven straight months. That hadn't happened since 2005-2006. 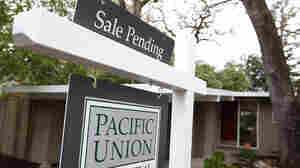 June 27, 2012  The 5.9 percent increase in pending home sales was well above expectations and matched their strongest pace in two years. 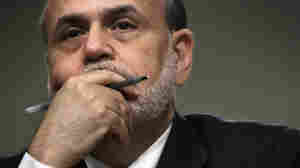 March 23, 2012  While down 0.9 percent in February from January, they were still up 8.8 percent from February 2011. 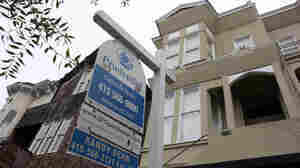 February 22, 2012  The news is being seen as another sign that the housing sector is getting healthier. 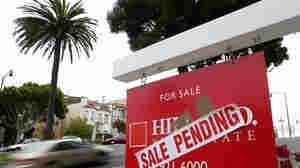 January 20, 2012  An estimated 4.26 million existing homes were sold last year, the National Association of Realtors says. Sales appeared to pick up in December, hitting an 11-month high. December 21, 2011  While it says sales of existing homes rose 4 percent in November from October, the National Association of Realtors also reported today that there were about 2.9 million fewer homes sold from the start of 2007 through the end of 2010 than thought. 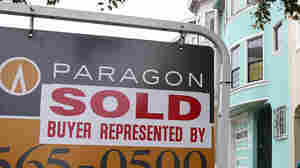 November 21, 2011  While sales were up 1.4 percent in October, so were the number of deals that fell through because of declined mortgage applications or other reasons. 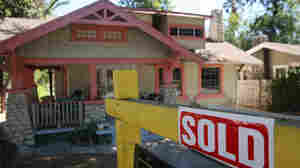 September 21, 2011  Sales of existing homes rose 7.7 percent in August from July, the National Association of Realtors says.